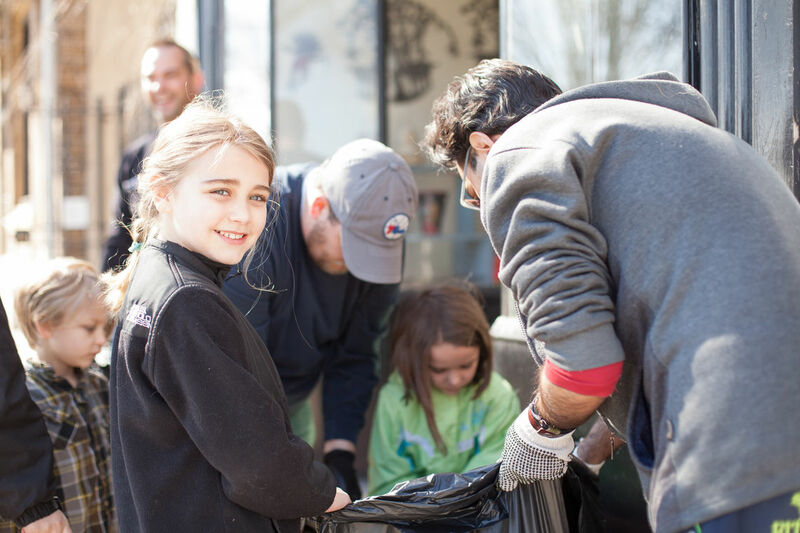 Each year the Roxborough neighborhood gathers as part of the Streets Department’s annual Philly Spring Cleanup. Our neighbors and friends join together and help get Ridge Avenue in top shape for the spring. To register visit for the event click the link below, select the Roxborough neighborhood tab then look for the Roxborough Spring Cleanup. All volunteers will meet at 9:00 a.m. at the RDC office, 6120 Ridge Avenue on the day of the cleanup. Lunch, tools, gloves and equipment will be provided.